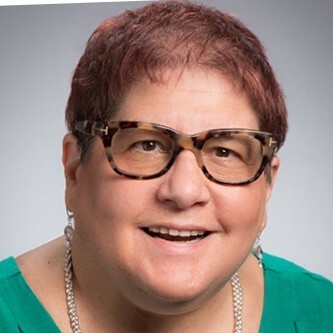 Robin Schlinger, as a recognized Resume Writing Expert, is a Master Career Director (MCD), Certified Professional Resume Writer (CPRW), Certified Master Resume Writer (CMRW), Certified Federal Resume Writer (CFRW), Certified Electronic Career Coach (CECC) and Job and Career Transition Coach (JCTC). Robin has been adding value to resumes and other career marketing documents which get her clients the interviews for the job they want since 2001. In 2006, she started Robin's Resumes®. Robin is frequently invited as a speaker at career industry conferences, job seeker conferences, college campuses and online webinars on preparing to create a great resume, Federal resumes and Applicant Tracking Systems. As a resume industry leader, Robin has judged the best resumes in the country for Career Directors International and served as the Director, Awards for over 5 years. Robin uses her previous experience as a Senior Chemical Engineer, Quality Engineer, Process Engineer, Planning Analyst, and Applications Engineer to help her clients. Robin earned a BSChE with a concentration in Writing from MIT.